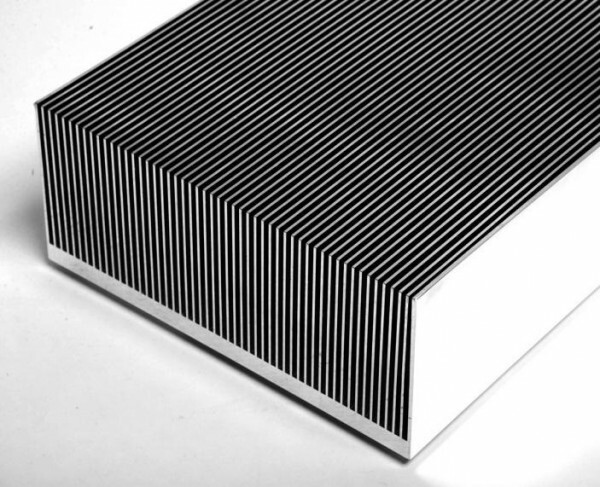 Product information "Special Profile Heat Sinks"
Selected manufacturers are able to offer fully customised heat sinks using special profiles, but with specifications of standard solutions. Both mechanical mounting of base plate and cooling fins as well as monolithic construction are available as manufacturing processes. In this way, good thermal conduction can be achieved with customer-specific mechanical dimensions. The achievable thermal resistances are at least comparable with those of the widely used standard profiles. Our thermal management specialists will be happy to help you design a tailor-made solution for your project. Contact us or send us your request for a customized solution. Related links to "Special Profile Heat Sinks"
Customer evaluation for "Special Profile Heat Sinks"